Sensu is two very useful tools in one it is a brush and a stylus combo for devices like the iPad, iPhone, Surface, Galaxy and Nexus devices. The rubber stylus is exposed when the brush is closed. This stylus is great for sketching and writing or as a general navigation tool. Grasp Sensu near the nib section and pull it out of the protective cap. 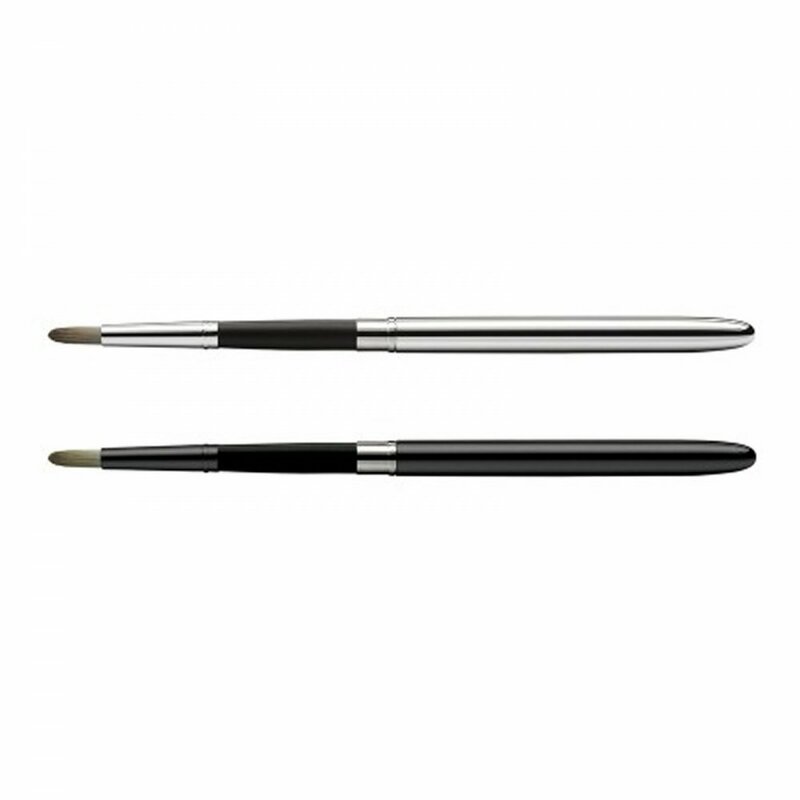 You will reveal the capacitive bristles of the artist brush. Insert the rubber stylus into the cap and the cap becomes a handle for your brush. Sensu brushes truly shine when used with your drawing and painting apps, such as Fresh Paint, ArtRage, Sketchbook Pro, Paper by FiftyThree, Zen Brush, Procreate, Finger Painter and SketchTime. Needs a bit of getting used as, obviously, different from painting watercolour with an ordinary artist brush. Tip - you do need to press down on brush head for it to register in the paint app that I use on my iPad. But, so far, pleased with the purchase. Well designed and stylish.